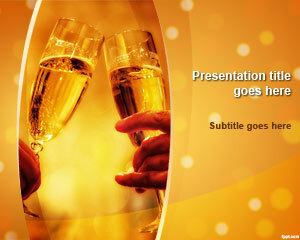 Free Champagne celebration PowerPoint template with a cheer calls for an evening together. 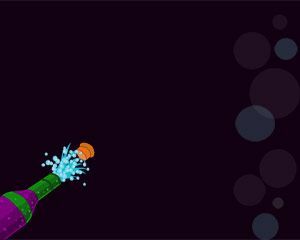 This bubbly varietal can go a long way in making your party a hit. There are champagne games, and not to mention the tasty food that is centered around the drink. 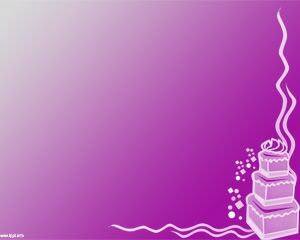 Dance the night away and download free PPT templates to send in an invitation to everyone you know. 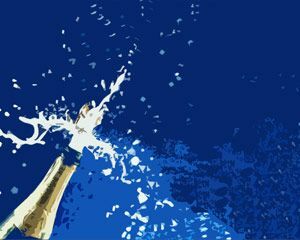 There is a lot to learn about the best champagne to buy on your budget, so seek advice through free Celebration PPT slides, and Champagne toast PPT theme. Visit your local wine shop or ask a friend who knows good wine to find out what to buy for a particular event. 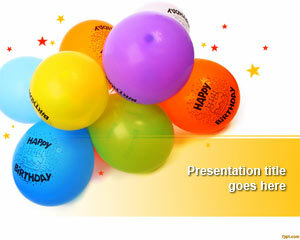 Recognize that a cheerful event calls for a celebration loaded with Champagne, so single out your celebration plan through Champagne celebration PPT slides. Get the theme right with a flute to serve the bottle in. Every facet of Champagne presentation is about ways to decorate and to celebrate a festive occasion. 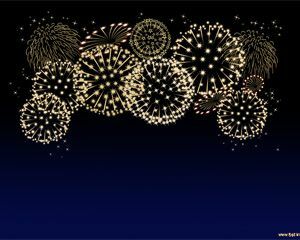 Do not wait for the perfect moment to arrive, rather have a bottle of Champagne with you to open up, whenever you and your guests are in a bubbly mood. 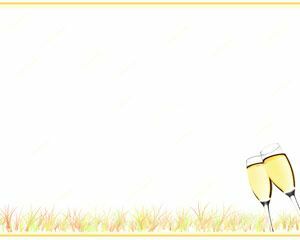 Use fancy flutes and just a few ingredients to make Champagne cocktails with free Champagne celebration PPT theme.